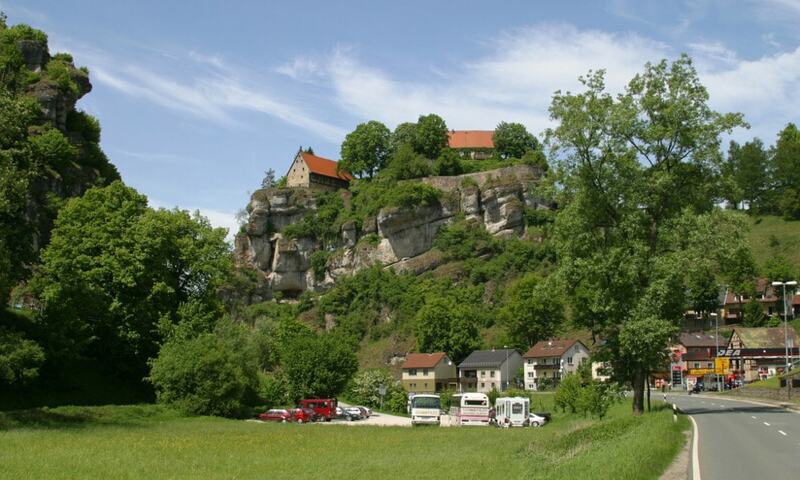 Pottenstein Castle is one of the oldest castles in Franconian Switzerland, a region in the German state of Bavaria. It stands on a rock above the eponymous town of Pottenstein. The castle is home to a museum and both may be visited for a fee.